Pin Clamp | Versatile Pneumatic Disappearing Pin | PLKD | PHD, Inc.
Series PLKD Versatile Pneumatic Disappearing Pin Clamps feature a fully enclosed pin which completely retracts to allow greater ease of panel removal. Fingers may extend or retract independent of the main pin. 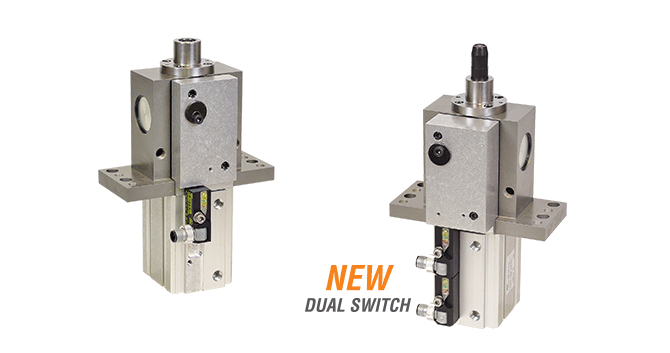 New dual switch provides control feedback for all four clamp conditions (pin full extend, finger in/out, clamped, and pin full retract) with industry standard switches mounted in a protected housing. Series PLKD Clamps are ideal for part clamping, particularly in the automotive industry. 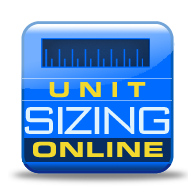 Completely enclosed pin, lightweight, compact, built-in locking system, sideways loading or unloading, eliminates damaged parts, best delivery.